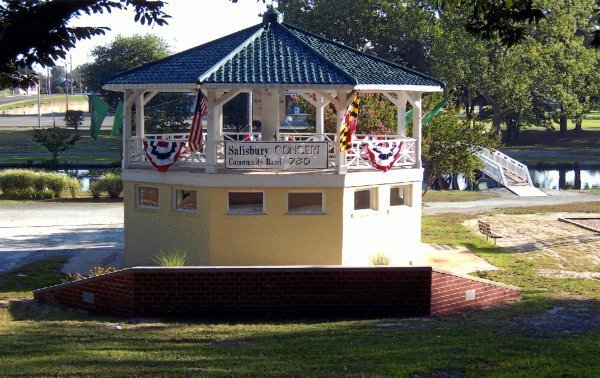 The Salisbury City Park is located in the heart of the city on each side of the east prong of the Wicomico River. The park lands are bounded by East Main Street, Snow Hill Road, North Park Drive, South Park Drive, and Beaglin Park Drive. On the park’s western end are two distinctive structures erected during the early 1930s; an octagonal bandstand and arched foot bridge, both listed as a historic property by the Maryland Historic Trust. In the middle of the park is the Salisbury Zoo and just east, Ben’s Red Swings, a community playground. 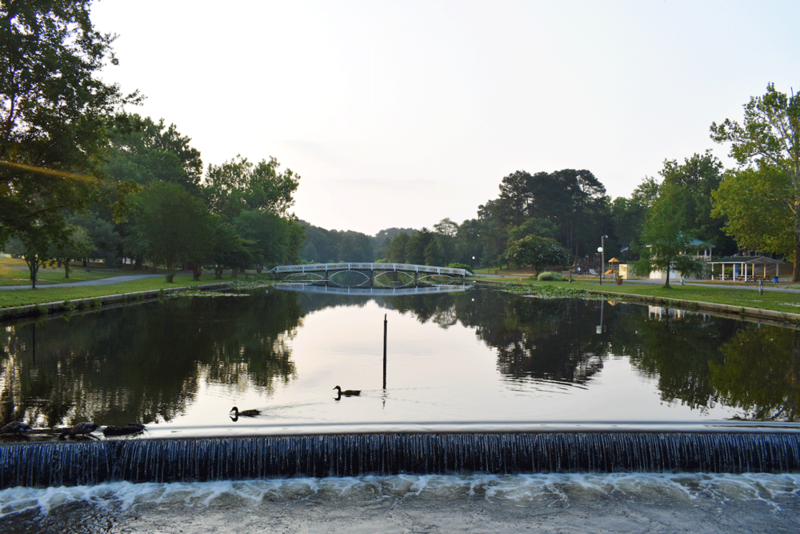 The park is also home to the Salisbury Dog Park, Salisbury Skate Park, and many mountain bike trails. 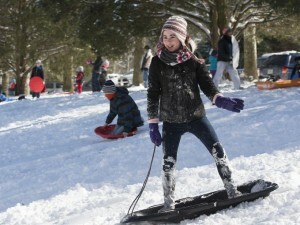 In the Winter, the parks hills are popular with sledding children. 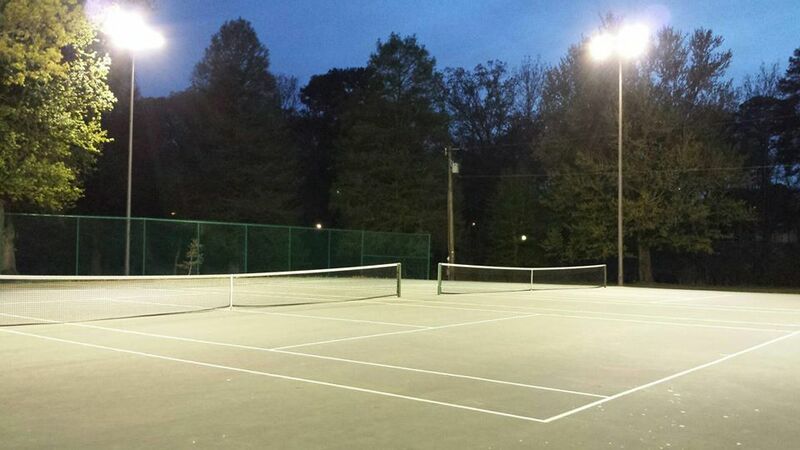 Find the Park on Facebook.